Build your empire, rule the Factions, conquer and protect your Quadrant. 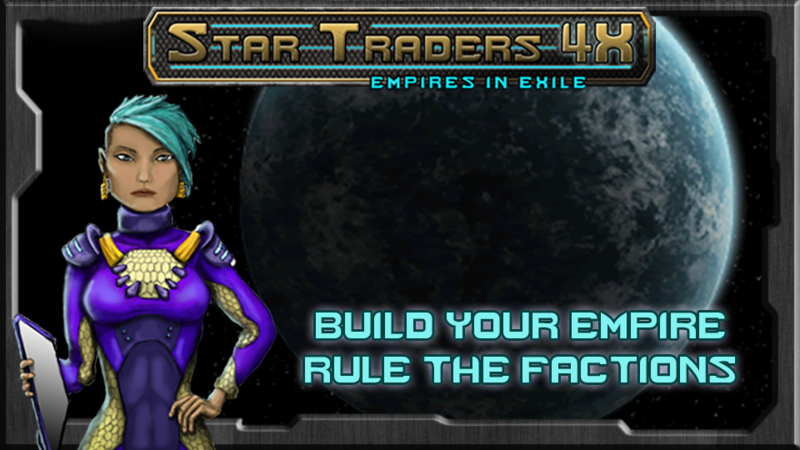 The Star Traders who did not complete the Exodus were left behind, to fend for themselves. Now they look to you as their leader … on your Mac. Play on the big screen, enjoy keyboard shortcuts and other Mac-specific improvements as you lead the refugees to victory.